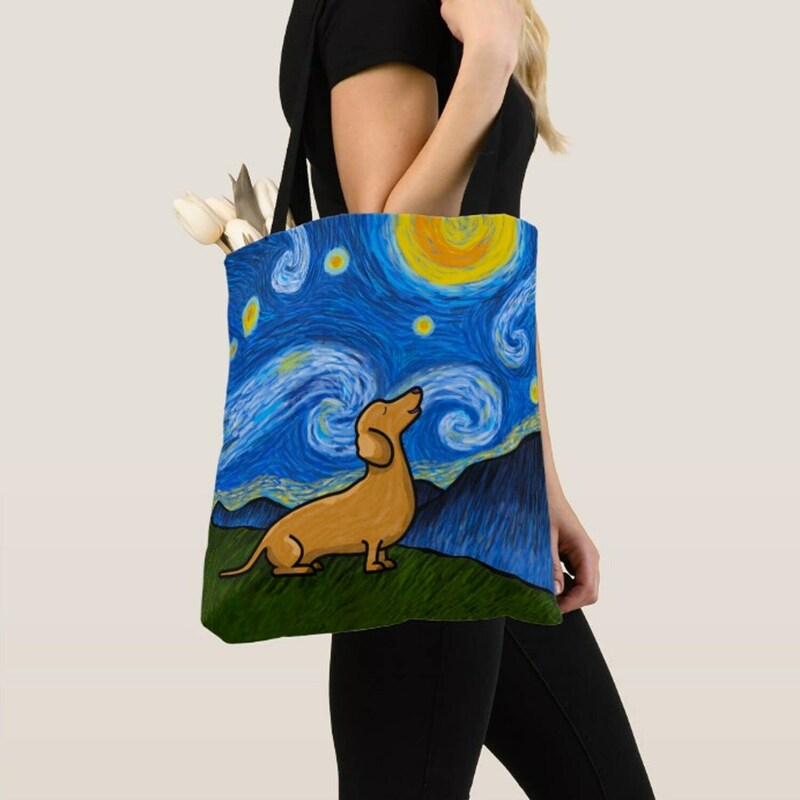 Great gift for the pet lover! 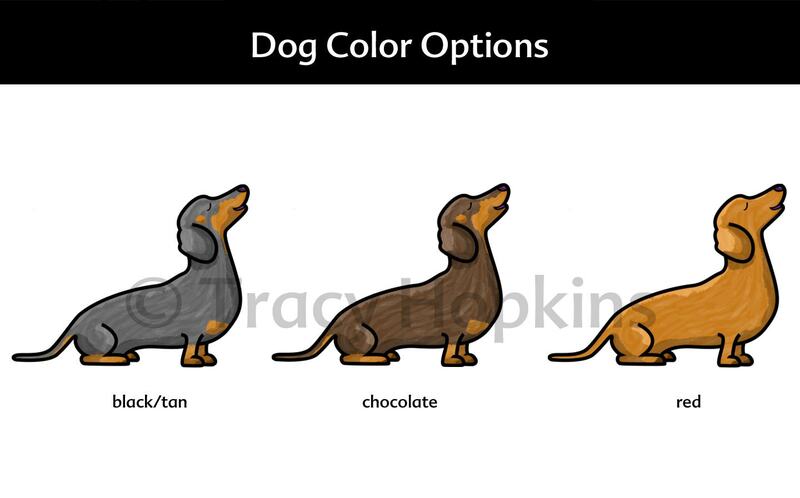 This lovable Dachshund will surely start your day off right! **Please note that this item is MADE TO ORDER and ships within 1-2 weeks from my partnered manufacturer in the US. 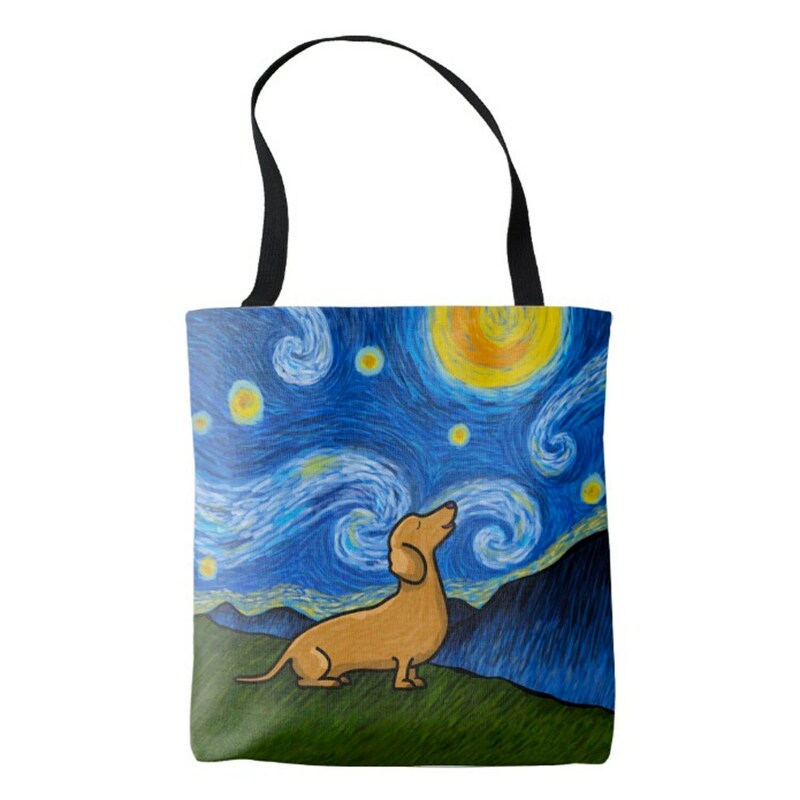 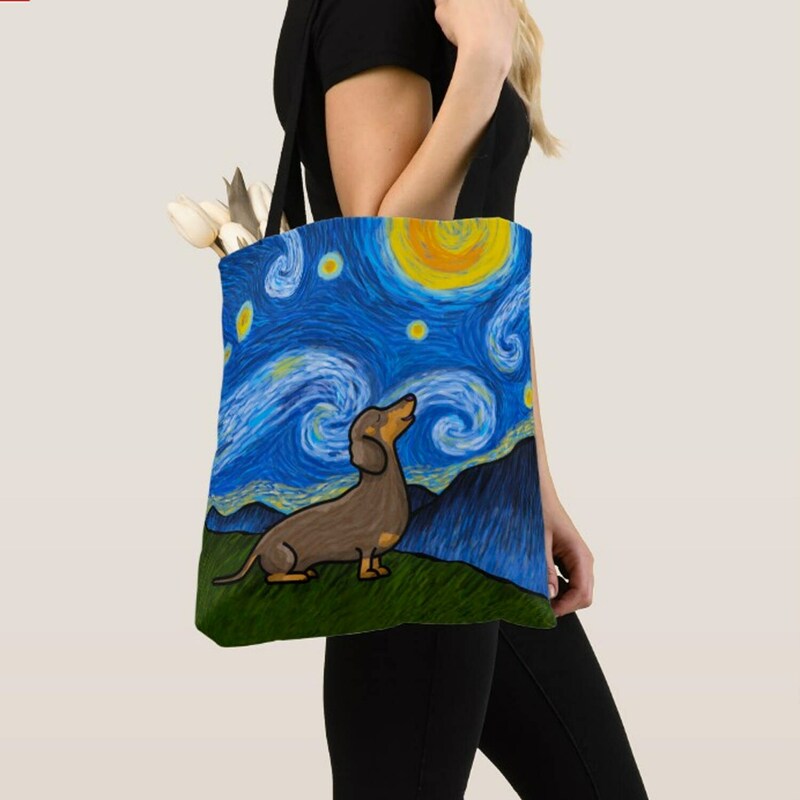 They use high quality products and inks to create Dachshund tote bags with my original ©My Dog is My Co-Pilot illustrations.